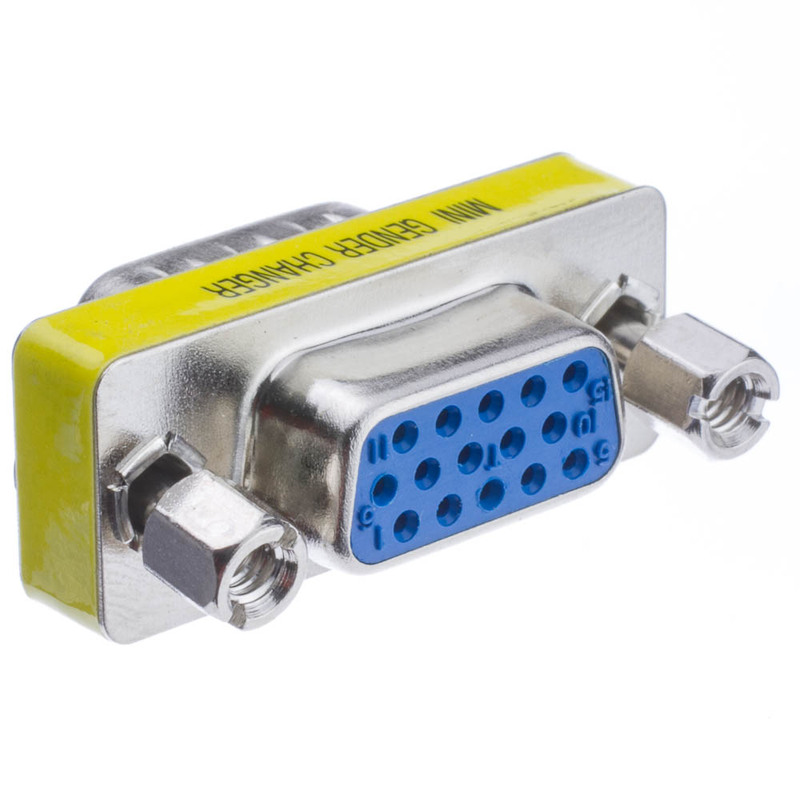 This adapter can be used as a port saver or as a small extension. 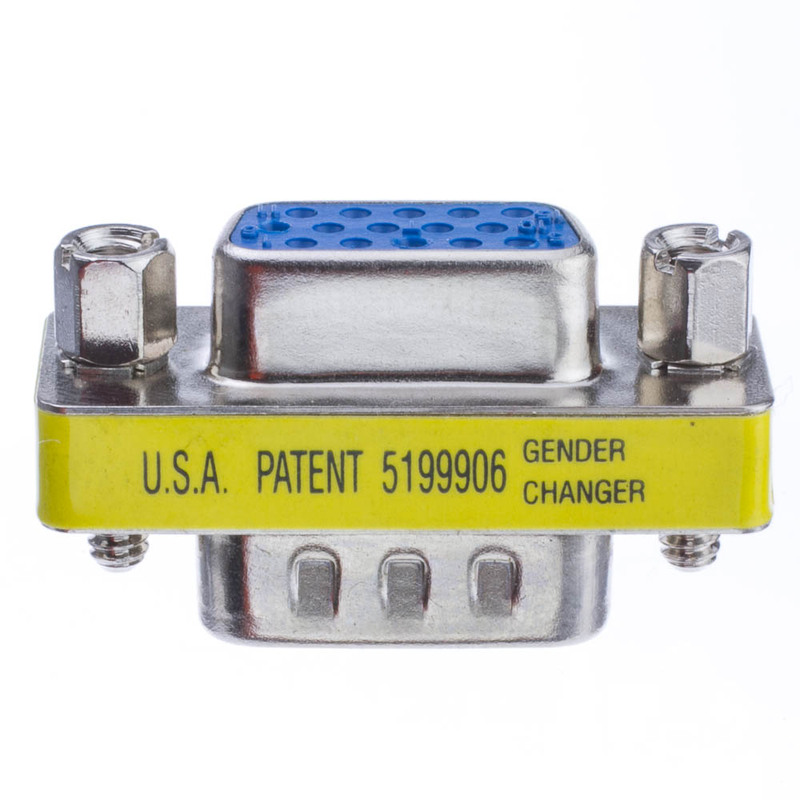 This adapter will not change the gender of any cable. 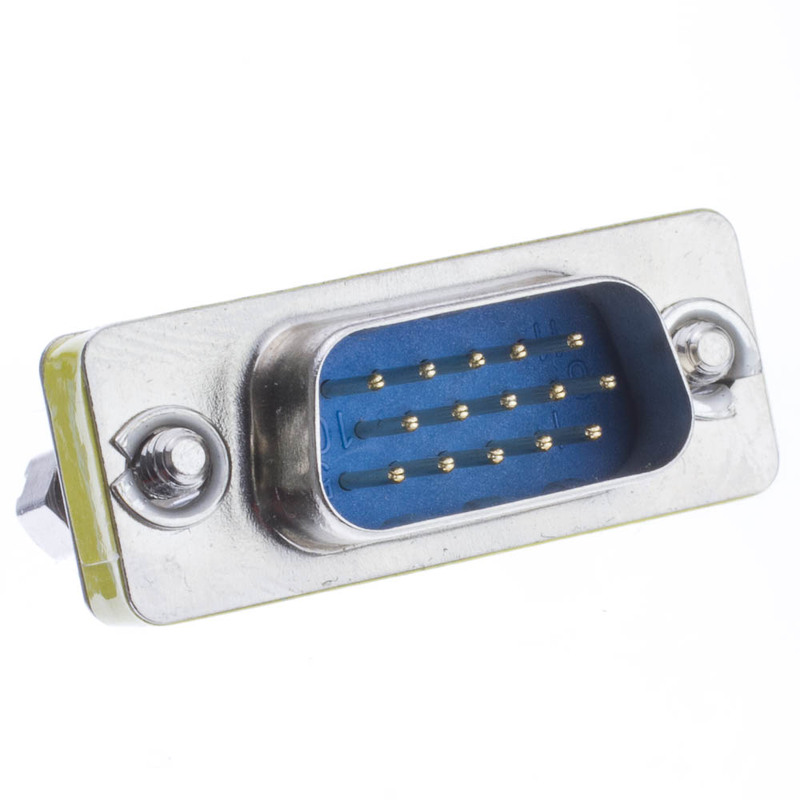 It is intended as a port saver on your computer or monitor so that the actual port does not receive wear and tear. 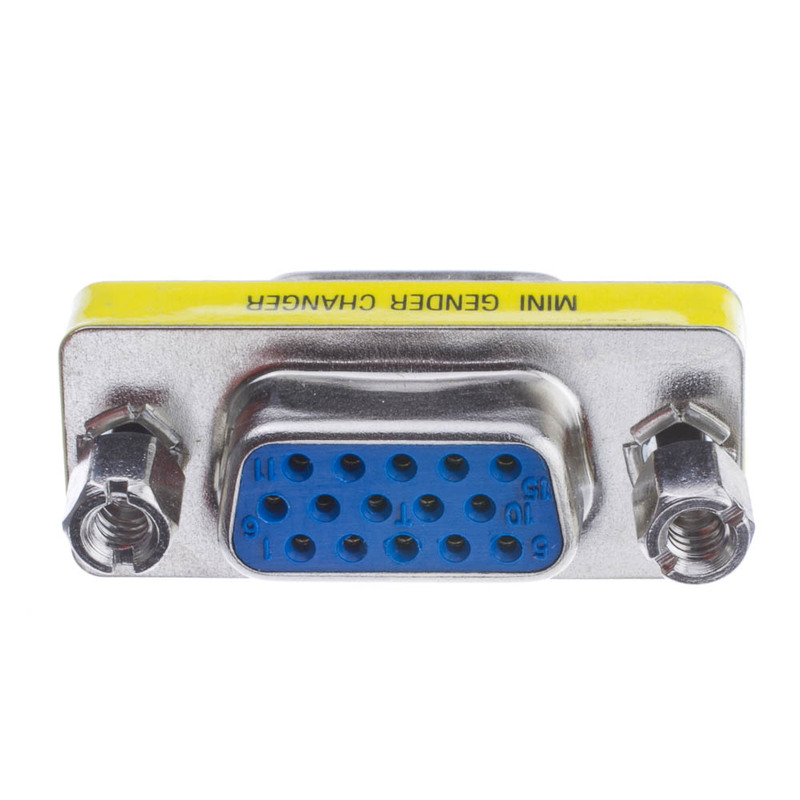 This adapter would also add a slight extension if you needed your VGA port to extend further. 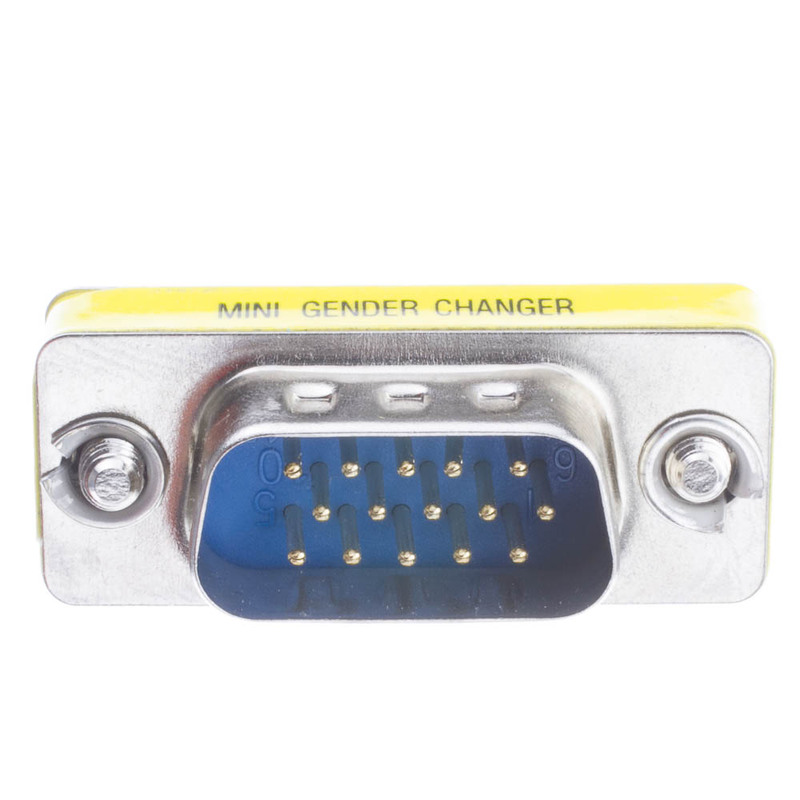 seems like there should be more parts to this connector?? I'm using it with the wall plate... doesn't tighten??? I'll figure it out... great quality though!